© Nicholas Pon. All rights reserved. 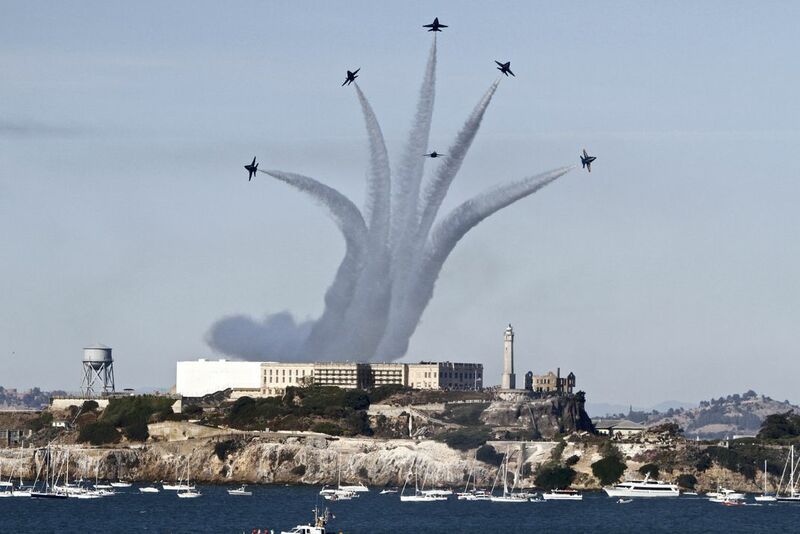 The Blue Angels fly over Alcatraz, Fleet Week San Francisco. 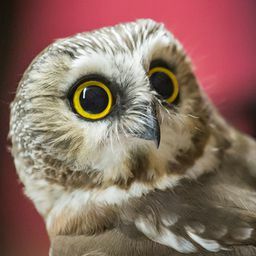 Date Uploaded: Oct. 9, 2017, 1:16 p.m.